It’s a beautiful sunshiny day ahead and you’ve got some time to enjoy the scenery. So, now is a good time to head down to the ‘Tween Waters Marina and rent a bike for the day. Pack up your beach-life belongs, maybe a towel and a fresh t-shirt, wear tennis shoes and bring flip flops. Check with the front desk, Oasis Pool Bar or Captiva House Restaurant and you can order a picnic lunch that’s ready to travel. Grab some bottled water and you’re off. When you leave, turn right out of the ‘Tween Water Inn driveway entrance. You’ll be on famous, Captiva Drive that runs parallel to the gorgeous Gulf of Mexico water. The road will turn right again and you’ll be headed toward town… or let’s say, into the heart of the village. To your left you’ll find the Chapel By The Sea and the Captiva Island Historical Society Gallery. On the right you’ll begin to ride along the bay side of Captiva Island. A little further down the road you’ll find grocery shopping at the corner of Andy Rosse Lane, and see other retail storefronts where you may want to stop. 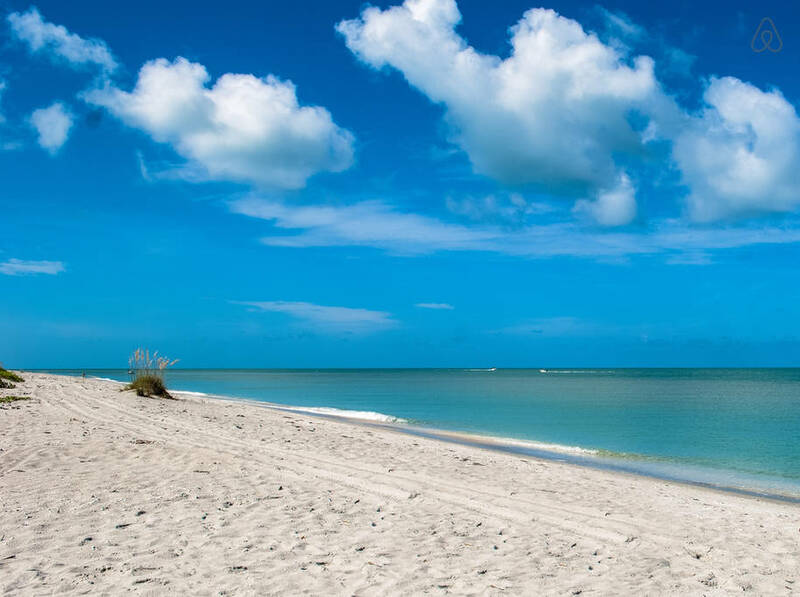 Stay on Captiva Drive and you’ll eventually arrive at another beautiful stretch of beach. The sun rises and sets here the same as everywhere on Captiva Island. Take your time and take it easy, and when you’re ready, head home riding back the way you came. You can’t get lost, and you’ll get just the right amount of exercise, no too much and not too little. There are longer bike tours to take and after this tour you may be ready, or not, to try one… if so, check with the front desk for good information. It’s true that there’s no place like home… You’ll likely remember this no matter when you get back to the place you affectionately call home while you’re staying here with us. Aww thanks, we love having you at the ‘Tween Waters Resort, too. Enjoy!